LOCATION! LOCATION!! LOCATION!!! In sought after Lake Ridge. MOVE-IN READY 3 finished level spacious brick front TH with open floor plan and lots of light in a quiet family friendly neighborhood. Close to I-95, 123, PW Pkwy, Route 1, commuter lots, VRE, Vanpools, Slug lines, HOV Entry Point, PRTC & Omni Ride Buses to Springfield, Tysons, Pentagon, Rosslyn, Crystal City and DC. 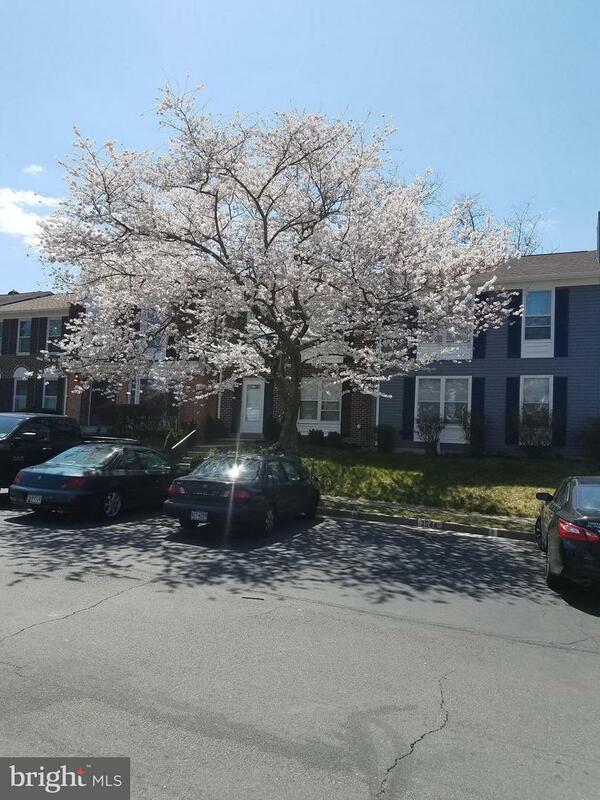 Close to Potomac Mills (5 miles) and Historic Occoquan waterfront and Marina. Walking distance to Hooes Run boat ramp. Within 15 miles of Fort Belvoir, Quantico Marine Base & Springfield Metro. Close to shopping, schools, tot lots, pools, trails, park, tennis, golf, restaurants. Fresh paint interior & exterior. 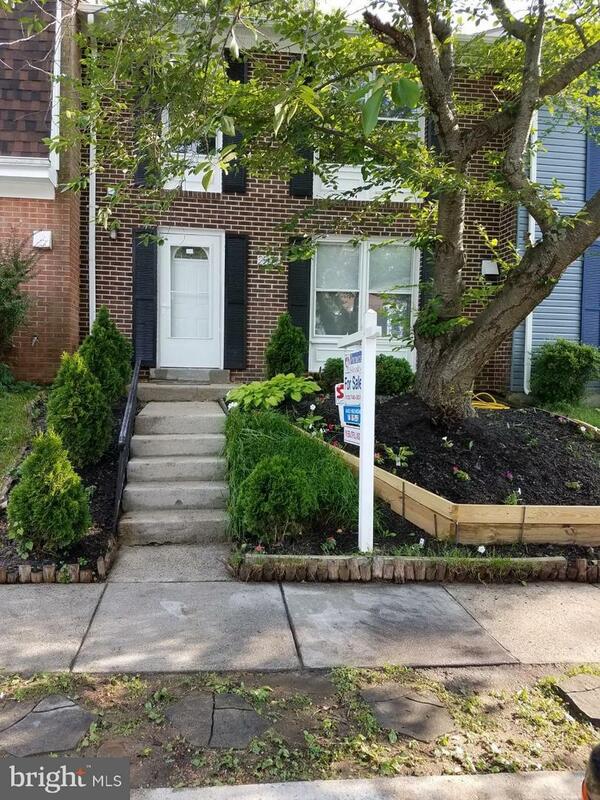 All Main level wood floors, new carpet upstairs and staircases, ceramic tiled basement w/2 bonus rooms. 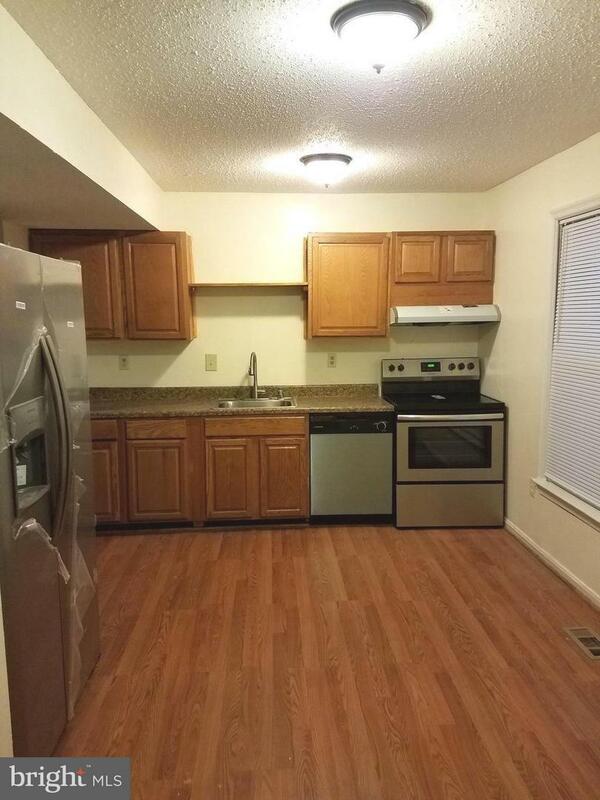 Spacious well lit Eat in kitchen w/new Stainless Steel appliances, leading to Formal Dining Area and Living Room. Large MBR with large 'HER' closet and attached full bath. 'HIS' double closet right outside MBR in Hallway close to another full bath. Separate Linen Closet in hallway outside bedrooms.New energy efficient windows Main Level and Master Bedroom. New and painted deck off Main Level with fenced Backyard. 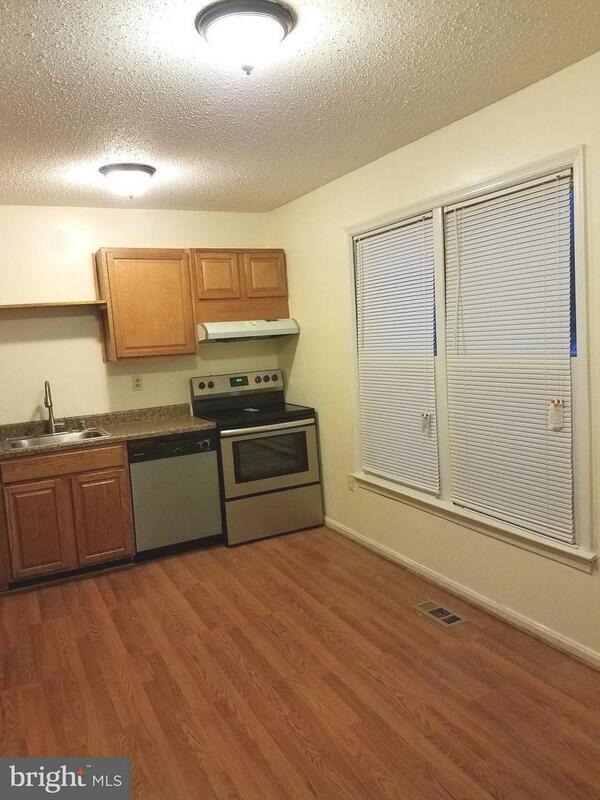 Blinds, Washer and Dryer included. 2 assigned parking spaces right in front of house. Request to wear blue shoe covers (placed near front door/staircase) before viewing property because of the new carpeting.